Our Acer Aspire 5733Z Review - featuring a speedy Intel 2.13GHz processor, 4GB of fast DDR3 RAM, a spacious 500GB HD, and the excellent Windows 7 operating system. 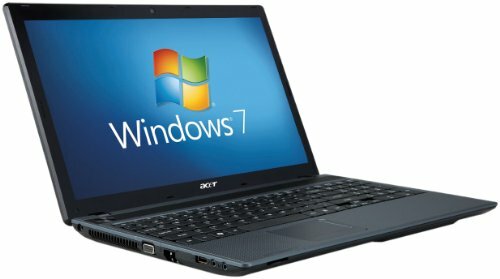 The Acer Aspire 5733Z offers a lot of laptop for a reasonable price. Below is our review of the Acer Aspire 5733Z, a 15.6" laptop, featuring 4GB RAM, 500GB hard drive and Windows 7 Home Premium 64-bit.